13th June is International Albinism Awareness Day – Please lend your Support for ACO! People with albinism around the world face multiple forms of discrimination and marginalisation, and this is particularly rampant in East Africa. Doreen Nawejje, founder of Albinism Crisis Outreach (ACO), and her colleagues (all strong, unapologetic badass women role models with Albinism themselves!) are working tirelessly to break the cycle of stigma by educating communities and people with albinism about how to protect themselves (mentally, physically and socially). Albinism is the result of the complete or partial absence of pigment in the skin, hair and eyes due to the absence of melanin and tyrosinase. On our trip to Uganda, we managed to stop by ACO for breakfast to see Doreen, a dear friend of mine since I volunteered with them last year through Diversity Matters. And before leaving Uganda, we invited Doreen for lunch and took the opportunity to record a short video to help gather support for her, for the International Albinism Awareness Day in Kampala being organised by ACO on the 13th June. International Albinism Awareness Day in Uganda is an opportunity for people with albinism and allies alike to bound, learn, celebrate and encourage – it’s perhaps the one day of the year they can all come together from far and wide. So I’ve re-opened the #GoFundMe page I set up last year to help Doreen and her team organise a memorable day and also help cover the transport costs of those with albinism in remote or distant villages so they can join them in Kampala for their special day! Any other funds raised will go towards helping Fredah and her 4 children with Albinism (pictured below) access a permanent place to live. Kai met Fredah and her 4 children with Albinism in Dec 2016 and has been fundraising to support the upkeep of the children via ACO. Photo: Fabio Tedde. Here’s a video from last year filmed by Diversity Matters. DoGoodFilms would love to support this cause by making a film about Albinism in East Africa. 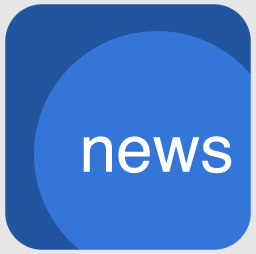 If you’re an NGO, company or donor interested in collaborating with us – get in touch CLICK HERE! As always, we’d love to hear your thoughts and suggestions! Share them in the comment box below! Find out more about Ivo and Kai, DoGoodFilms Services, or CONTACT US! Woow this amazing!!! IS GOOD TO HAVE documentaries from the eye of minorities, not the usual Sir David Attembourgh type of thing. Previous PostPrevious DoGoodFilms vlog: It’s a wrap with DRC! 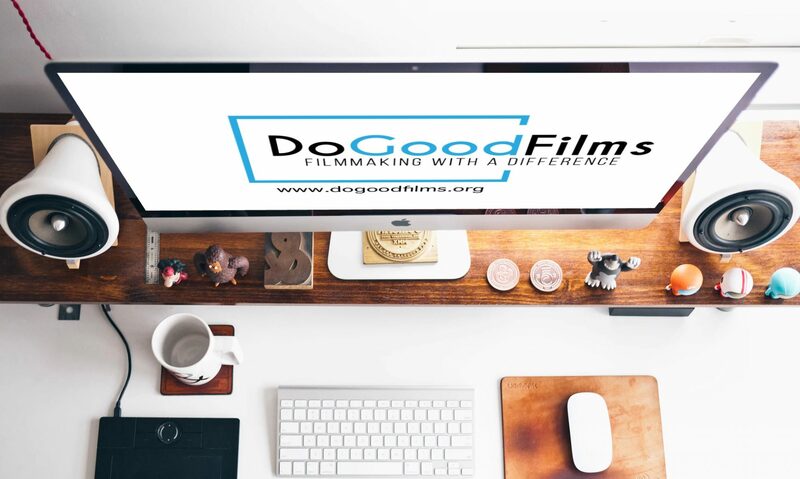 DOGOODFILMS is a production company that caters specifically to the needs of the non-profit community: charities, non-governmental organisations, think-tanks and community groups. We deliver high quality films, branding and social media content to help you reach your audience in the most effective ways.